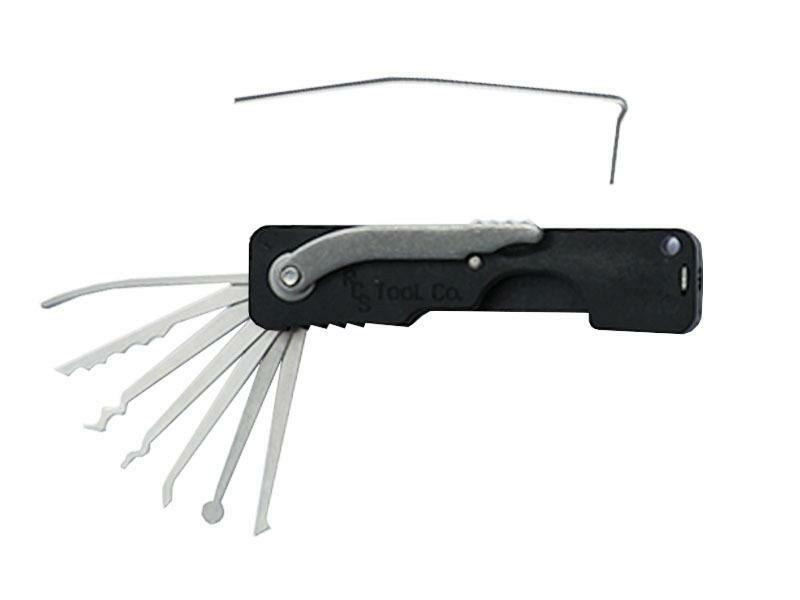 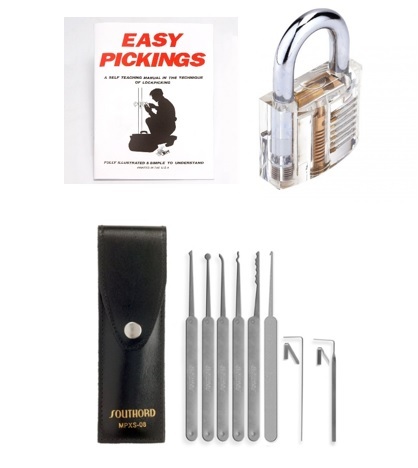 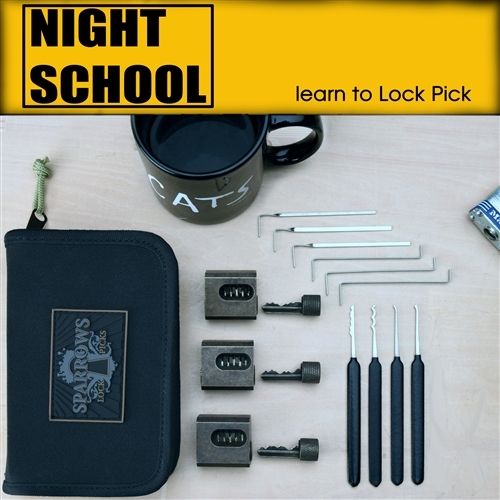 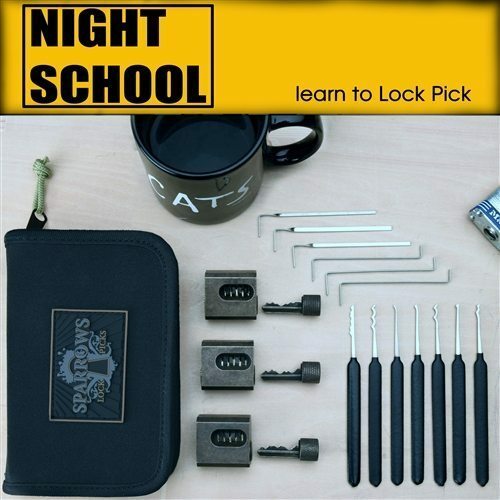 At Pick My Lock our Bundle Deals contain an excellent selection of our most frequently purchased together lock picks and accessories – bundled together to save you money! 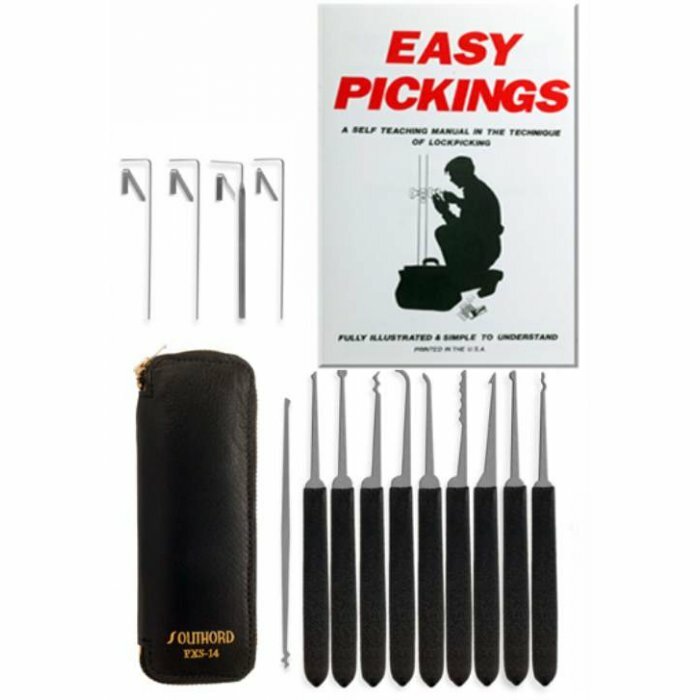 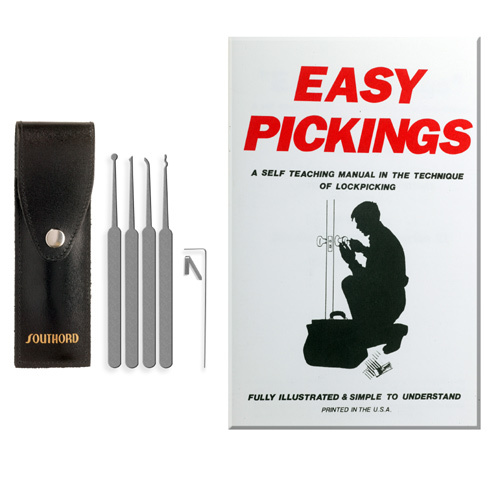 These sets offer excellent value for money, we offer basic sets for beginners right up to professionals looking to expand into a larger kit. 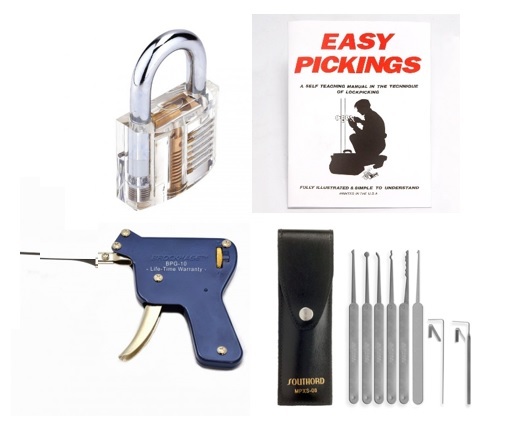 Each bundle has detailed descriptions to help you find the perfect one to suit your needs.